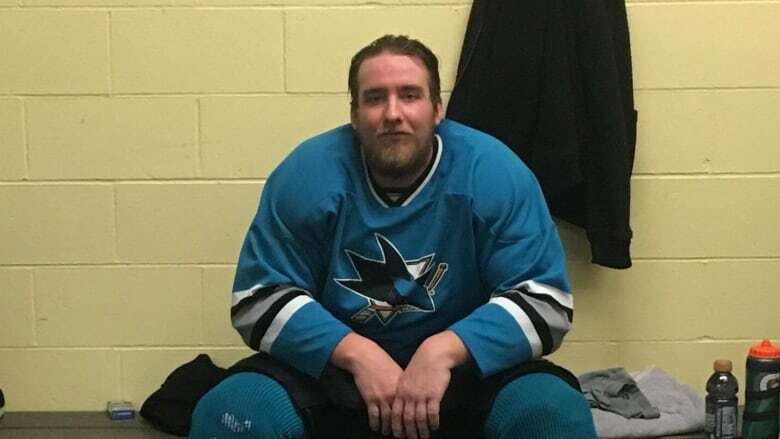 A young hockey player who died after slamming into the boards during a game in Langley, B.C., is being remembered by a teammate as a "gentle giant," and "one of the best players out there." 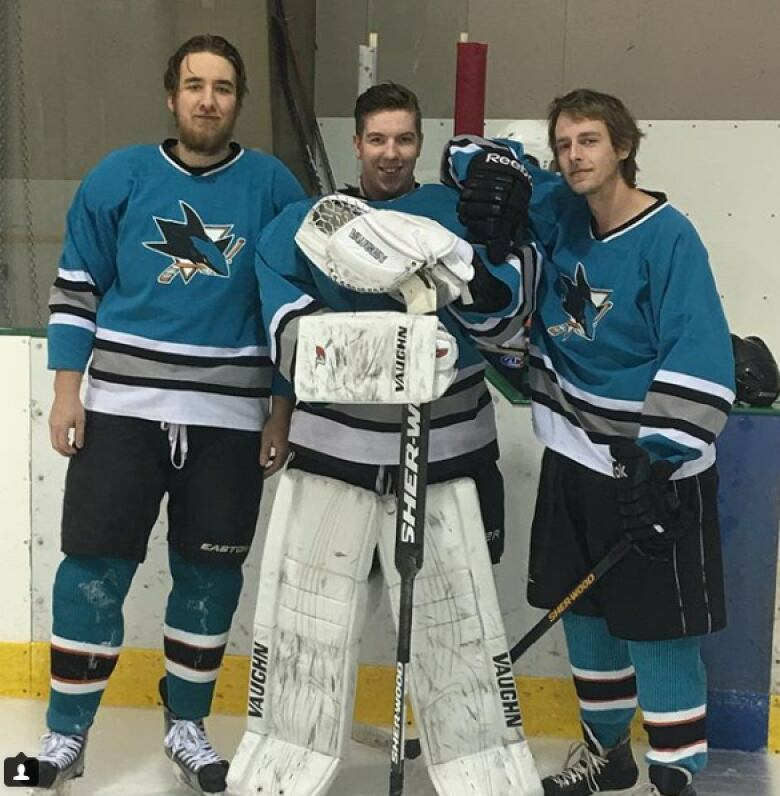 Noah Trulsen, 22, was playing in an adult recreational league on Oct. 3 when team member Gerry Leiper says his friend may have caught an edge while rushing to the bench for a line change. Leiper says he saw Trulsen's forehead hit the top of the boards and his face shield came down on the bridge of his nose, sending him sprawling to the ice. The B.C. Coroners Service says in an email that it is investigating the cause of the young man's death. Trulsen's family is involved in the Ridge Meadows Minor Hockey League and a post on the league's Facebook site says it is heartbroken by the tragic loss. The post also included a statement from Trulsen's mother, Lorraine, thanking the hockey teams on the ice, paramedics, ambulance attendants, police and health-care workers who tried to save their son.